Many people are seeking the new ‘wonder drug’ for health – the dog. Canines have been shown to provide many health benefits, of physical and mental health, to the humans they live with as part of the family. Studies have shown that, on average, dog owners have lower blood pressure and cholesterol levels than non dog owners. What health trend could be more fun than welcoming a dog to your home? 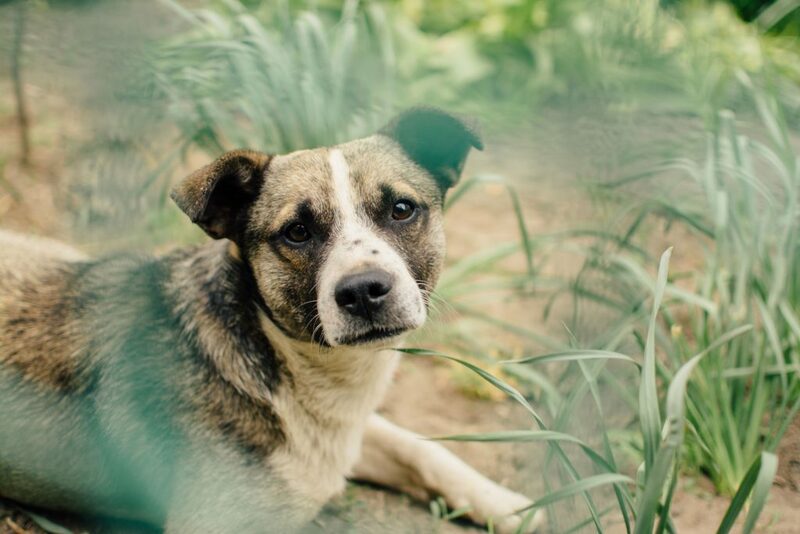 When purchasing your dog there are a few factors to consider to avoid dog inherited genetic diseases and ensure that you always buy from an ethical breeder. 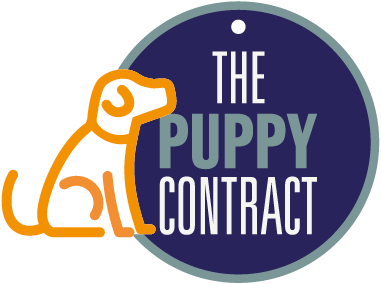 The Universities Federation for Animal Welfare (UFAW) has recommended ensuring a RSPCA Puppy Contract is provided when purchasing a new puppy. You can then enjoy your happy, healthy family complete with all the benefits to both mental and physical health. Ensure you purchase your puppy from an approved breeder who carries out pre-breeding screening of the animals being bred from. This screening is a requirement for all Kennel Club Assured Breeders and assists in the prevention and control of some serious health issues in dogs. If screening detects that a dog is predisposed to a genetic disease (or likely to produce affected offspring) and/or perhaps already in the early stages of the disease, then no breeding can take place under the scheme. In any case, such animals should definitely not be bred from. You may already have a breed in mind to complete your family. Perhaps you’re already dreaming of family excursions out in the country, exercising with your chosen breed. However, before rushing out to buy your pup, do consider the different inherited diseases that are attributable to each breed. 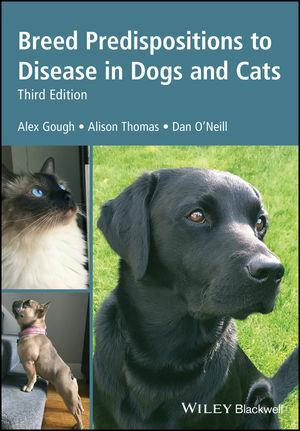 For example Labrador Retrievers can be affected by Progressive retinal atrophy and Elbow/Hip Dysplasia and Dalmatians can be affected by Hyperuricosuria which causes stones in the bladder and sometimes kidneys. Ensure your puppy is from a reputable source with both parents being fully screened before breeding and that the results confirmed inherited diseases were not a problem. This way you can avoid distressing health problems and fully benefit from the improved family life with your new healthy and happy dog. A home complete with a canine family member will have a strong routine which humans have been shown to thrive on too. This routine will include exercise to meet the dog’s needs and this will improve the physical fitness of the owner too; in turn physical fitness improves mental wellbeing in humans. Furthermore, when owners stroke their dog or cuddle them they produce large amounts of the hormone oxytocin which lowers human stress by reducing levels of the hormone, cortisol. A reduction in cortisol prevents anxiety and excessive abdominal fat gain, thereby promoting good health. It is a fact that dog ownership provides many mental health benefits for people. At a time when mental health conditions are an issue in the population, what better way to guard against this, than by having your own canine friend at home? From encouraging people to exercise more, to breaking up arguments and the obvious benefit of providing companionship, a dog in the house provides a fantastic life changing experience. In this modern age of gadgets and mobiles how refreshing it is to find that a living, breathing, waggy-tailed bundle of fun is the answer to keeping humans happy and grounded. There are currently 218 pedigree dog breeds that the Kennel Club recognises. So many, it can sometimes be difficult to choose which dog breed will suit you and your family most. There are also many crossed breeds and complete mixtures. Whichever dog you choose you can look forward to a future of healthy fun together!